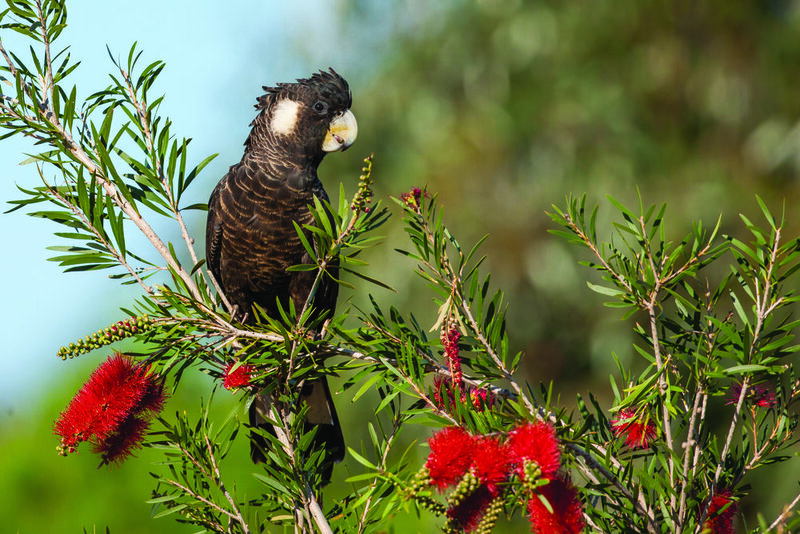 The first of the 2019 biannual mainland searches for the critically endangered Swift Parrots and Regent Honeyeaters are to occur on the weekend of the 18th and 19th May, and up to a week on either side (altogether from 13th to 26th May). 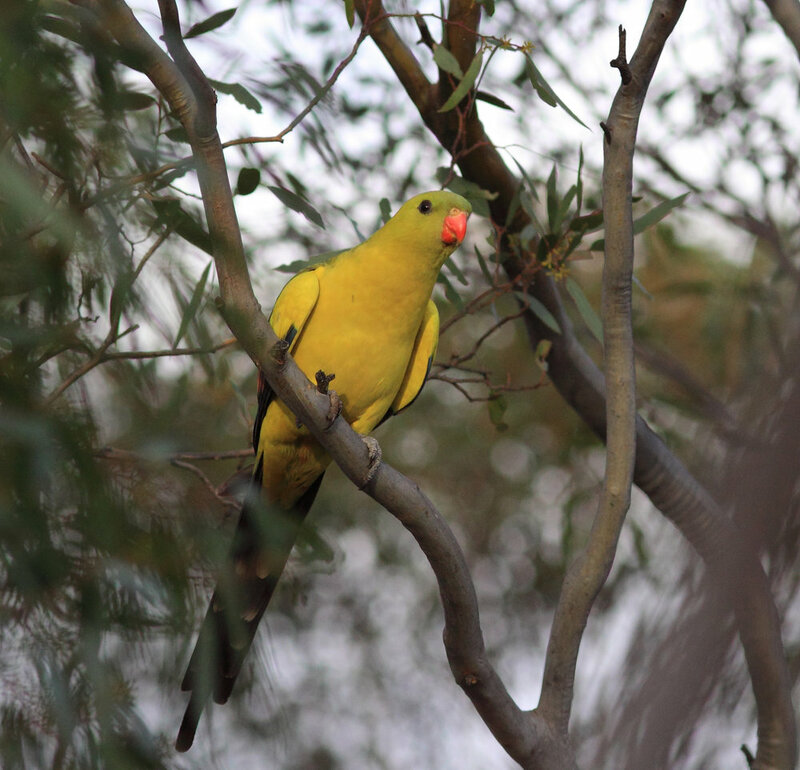 The initial wave of Swift Parrots began arriving on the mainland in late March, and – at the time of writing in mid-April - are being reported widely across the southern half of Victoria. A few intrepid birds have made it further north, with a Swiftie sighting already in Port Macquarie. If you would like to get involved in these long-term surveys – which are now into their third decade of implementation - contact your regional coordinator to identify suitable search areas. Alternatively, send us an email to obtain the contact details for your relevant regional coordinator (woodlandbirds@birdlife.org.au). You can also use this email address to report a mainland sighting of these two species at any time of the year. Regent Honeyeater sightings are particular important to receive as soon as possible. 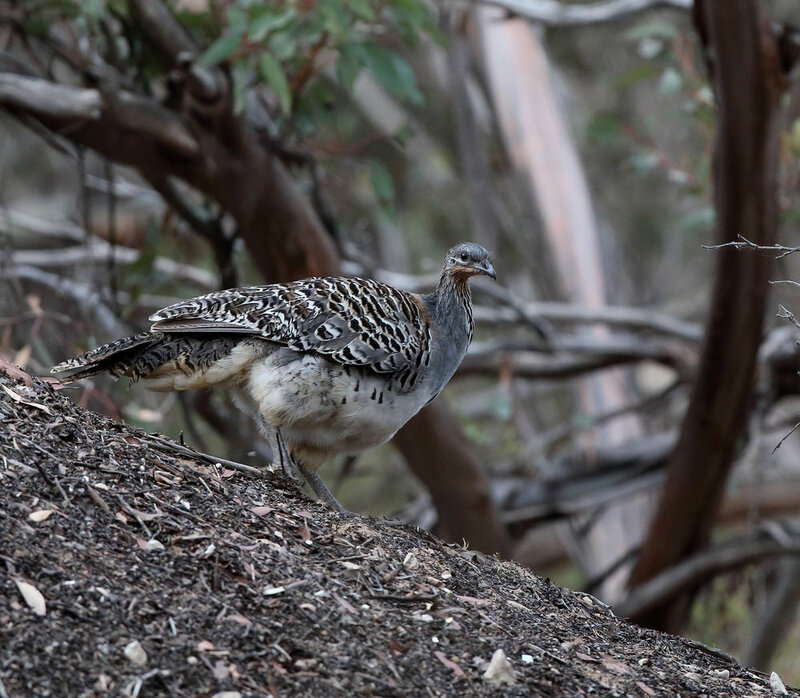 More details about these targeted biannual searches are available on our website (http://www.birdlife.org.au/projects/woodland-birds-for-biodiversity/latest-news-wl ).